Cem Taşımacılık ve Ticaret A.Ş. which is one of the leading companies of its sector in Turkey, was founded in 1985 in the Bursa Organized Industrial Zone. 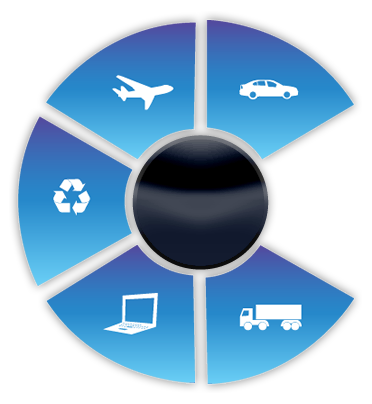 Since its establishment, the firm has been serving with confidence, stability, customer satisfaction, timely delivery, optimal planning and universal quality standards. 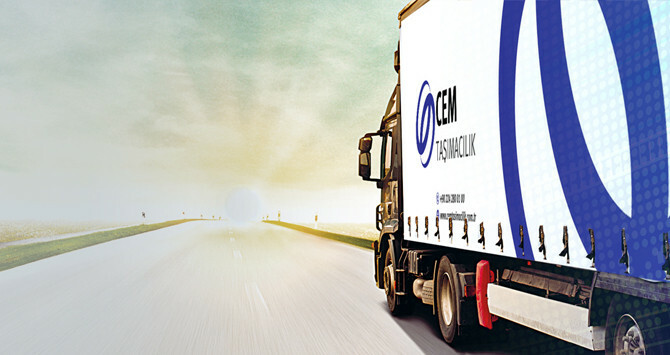 Cem Taşımacılık which maintains its status of being a successful team amongst the respectful companies today, aims to provide the best service to its customers in its area of activity.